For more than four decades, General Khalifa Haftar has been part and parcel of the Libyan political scene. Haftar’s continued power and influence in Libya is greatly dependent on the role he plays as a guardian of the UAE’s interests in the country, but will it stand the test of time? Since Muammar Gaddafi’s toppling in 2011, Libyans have not achieved their dreams of freedom and security. No authority is in full control of the country. Power is divided between the U.N.-backed Government of National Accord (GNA), led by Fayez al-Sarraj and based in the capital city of Tripoli, and the competing, self-styled Libyan National Army, led by renegade Libyan General Khalifa Haftar and based in the country’s east. 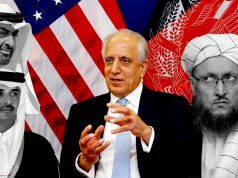 The power vacuum in the oil-rich country has also given birth to many other factions that are vying for power, such as Muslim Brotherhood parties, Salafist groups, and militias. Regional powers and neighboring countries are also escalating the competition for power in the Libyan political arena. Egypt and the United Arab Emirates (UAE) support General Haftar’s campaign against Islamic militants, while the Turkey and Qatar-backed militias and Islamist groups in the west of the country support GNA Prime Minister Fayez al-Sarraj. The UAE’s ongoing support for Haftar has political and economic significance. The UAE considers Haftar a leader who is waging a war against terrorism, and radical Islamist factions, in particular, a description that does not have consensus among many Libyans nor the international community. On many occasions, Emirati authorities have invited Haftar to visit the UAE and have praised his role in fighting to eliminate terrorism in Libya. This is not the only reason for Haftar’s favoritism toward the UAE. The relationship between the UAE and Haftar is based on mutual interest. Haftar’s fight against Islamist factions in Libya is a part of the UAE’s political agenda in the region. 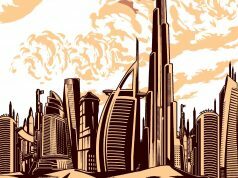 This falls in line with the UAE’s commitment to combat Islamist groups across the region, particularly the Muslim Brotherhood. The UAE, along with Saudi Arabia, funded the military coup against Muslim Brotherhood-aligned Egyptian President Mohamed Morsi in 2013. The UAE participated in secret negotiations with Haftar this summer to export Libya’s oil through channels other than the sole U.N.-approved exporter, the Tripoli-based National Oil Corporation, according to the Wall Street Journal (WSJ). After Haftar’s forces took control of many of the ports in Libya’s oil crescent in June 2018, they halted the daily export of 850,000 barrels of oil, only to redirect the oil through a non-U.N.-approved Emirati company. This incident provoked international pressure that led Haftar to hand over the oil exporting ports back to the National Oil Corporation. Haftar is working to ensure the UAE’s economic interests and political influence in Libya. In exchange, the UAE provides support for Haftar in various ways. The UAE provides military support for Haftar as he endeavors to make good on his commitment to “cleanse” the country of radical Islamist militias. A U.N. report accused the UAE of violating the U.N. arms embargo on Libya by providing financial support and military equipment such as helicopters, aircraft, and armored vehicles to Haftar’s forces in June 2017. 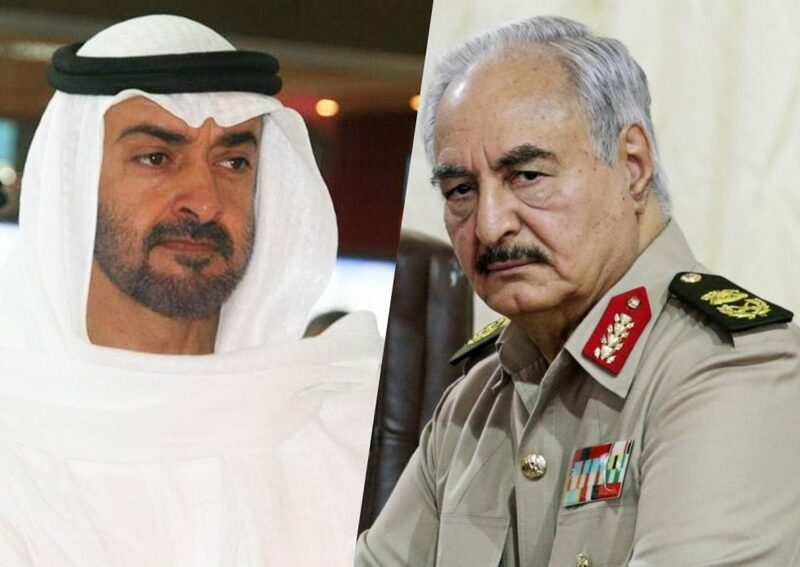 Besides the military and financial backup, Emirati authorities are funding electoral campaigns of pro-Haftar nominees in the national elections that were originally supposed to take place in December 2018, but have been delayed due to fighting in Tripoli. After the national conference in Palermo last week, Ghassan Salame, U.N. Special Envoy to Libya, suggested that he now expects Libya to hold elections in the spring of 2019. Haftar, 75, was an officer in the Gaddafi-led coup that overthrew King Idriss in 1969. Gaddafi promoted Haftar to field marshal and put him in charge of the Libyan forces involved in the conflict in Chad. After Chadian forces captured Haftar in 1987 and Gaddafi denied the very presence of any Libyan troops in Chad, the close relationship between Gaddafi and Haftar ended. After his release from prison, Haftar became one of Gaddafi’s strongest opponents. He chose to live in exile in the U.S. and participated with the CIA in operations to overthrow Gaddafi’s regime. Haftar returned to Libya during the uprising against Gaddafi in 2011 and soon became one of the main leaders of the Libyan opposition forces in the east of the country. The mutually beneficial relationship between Haftar and the UAE has yet to stand the test of time. The rise of a competing military leader in the region could put an end to Haftar’s power, especially if he loses popular Libyan support. If he falls out of favor, Haftar’s UAE-backers also wield the power to groom an alternate political leader and create a puppet government to accomplish its agenda in Libya and assert its influence in the region.